Come in today . . . it’s not too late to Register for School! Thank you for your interest in Beacon Hill School. Beacon Hill presents a superb education for your child in a safe, nurturing environment. 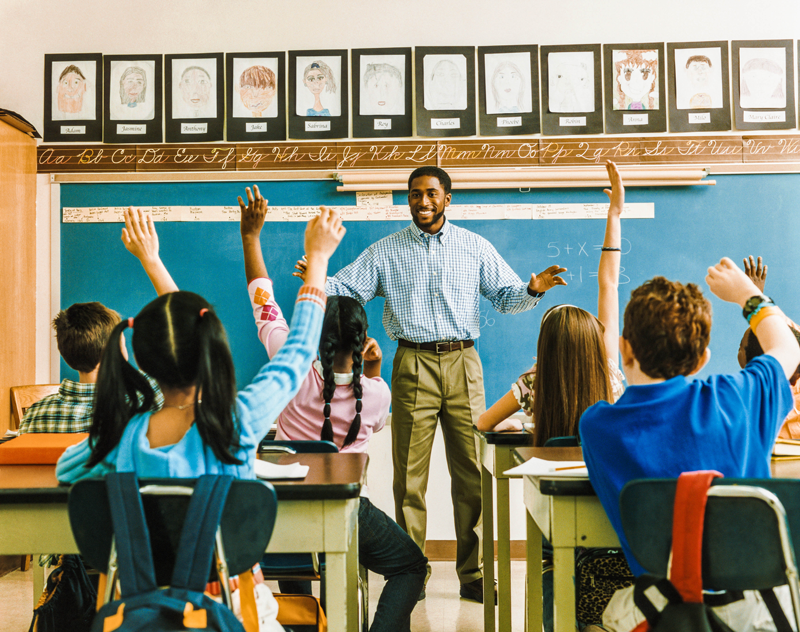 Your child will benefit from the highest quality-enriched program in small classes with personalized instruction and attention to individual needs. Beacon Hill School is an independent, traditional, all-faith, coeducational school incorporating preschool through grade eight in Hollywood, Florida. Founded by Irving and Cherie Liss in 1959, Beacon Hill School continues to be run by the Liss family under the leadership of Executive Director Andrew Liss. Beacon Hill School is accredited by the Southern Association of Colleges and Schools, the Association of Independent Schools of Florida, and the Commission on International and Trans-Regional Accreditation and is a member of the National Council for Private School Accreditation and the Broward County Non Public School Association. The school is open from 6:30 a.m. to 6:00 p.m. Before and after school care and activities are included in the regular tuition. Our school day begins at 8:30 a.m. and ends at 3:15 p.m.
After school activities include homework rooms, use of the video arcade, table games, and outdoor sports and play. For an additional fee, we offer Cheerleading, Football, Basketball and Art. Small Classes in Beautiful, State-of-the-Art Facilities! Large, bright rooms designed to encourage creative learning. 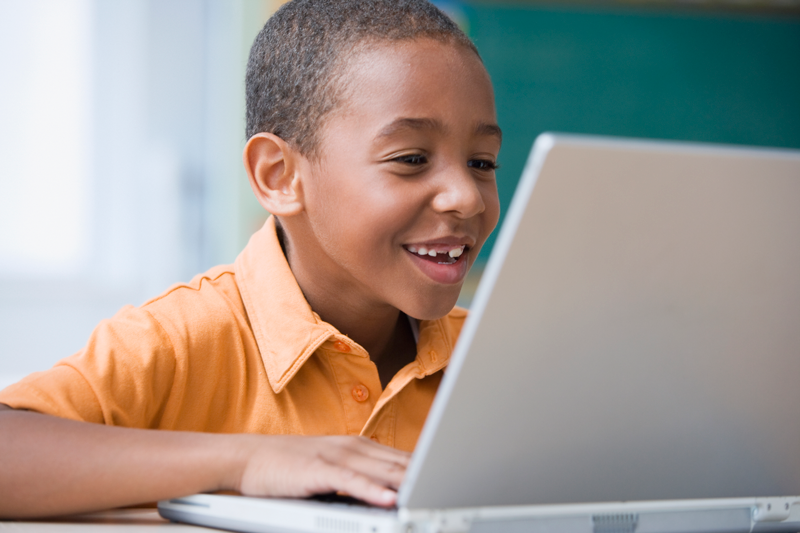 All students from Kindergarten through Ninth Grade enter our exclusive internet-based technology program in our state-of-the-art Computer Lab. We also have a fully equipped Science Laboratory. Foreign Language is required for all students. Our program will challenge your child to the fullest and reward your child with a high quality learning experience. Beacon Hill’s Honors Program is designed to promote a rigorous academic experience for talented, intellectually curious, ambitious, and motivated students. Honors courses emphasize critical thinking, intensive analytical writing, speaking, the use of primary source material, and information literacy and research skills. Some scholarships available. Beacon Hill School differs from most Broward County Schools. We do not adhere to the September 1st cutoff date for placement in each grade level, rather we use a cutoff with December 31. This, however, will necessitate special arrangements with the county schools should a transfer occur. Additionally, we have an enhanced calendar. All students must wear school uniforms. Our uniform contact is Ibiley. 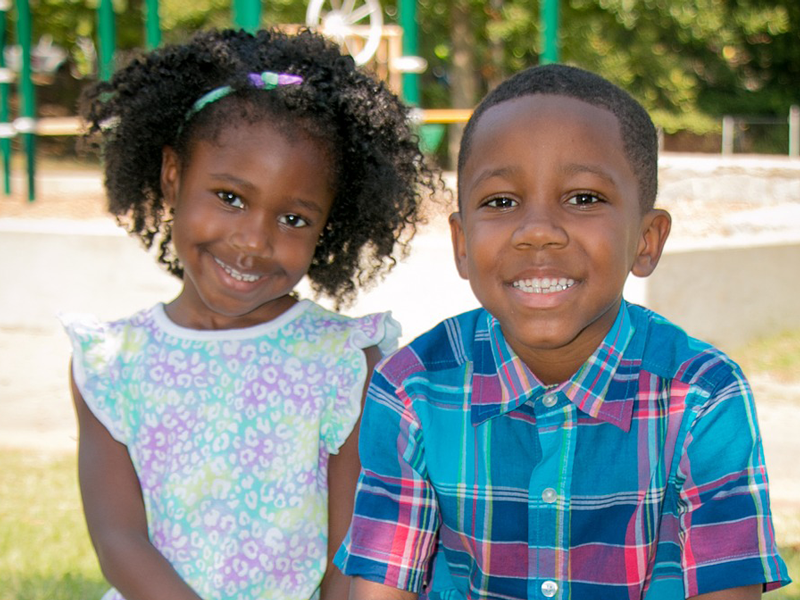 Beacon Hill School is dedicated to the fundamental philosophy, “The future belongs to those who prepare.” To achieve this goal, Beacon Hill fosters the holistic development of each child. At Beacon Hill School, the goal of schooling is to help each child grow into a knowledgeable, responsible adult who can find personal meaning and satisfaction in using his/her skills, talents, and creativity. This focus requires cognitive and intellectual, physical, aesthetic, social, emotional, moral, and spiritual development and growth in a caring, supportive environment that enables each child to reach his/her maximum potential and feel pride in his/her accomplishments. Thoughtfully planned, age appropriate programs taught by experienced certified teachers ensure the growth and development of each child. All of the teachers at Beacon Hill School are certified by the State of Florida and the Department of Health and Rehabilitative Services. Masters degrees are held by many of the faculty members. Our faculty represents over 160 years of experience in the field of education. Our Early Childhood teachers have all completed their Early Childhood requirements and all have had background checks. The specialty teachers at Beacon Hill School include Physical Education, Art, Music, Spanish, and Computer Studies are all facilitated by professionals in their fields.